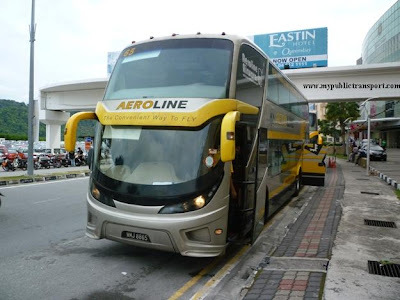 From the latest report by Penang Institute, published on The Star newspaper 8 June 2015, the number of Rapid Penang bus commuters has slumped by five millions during a four year period. 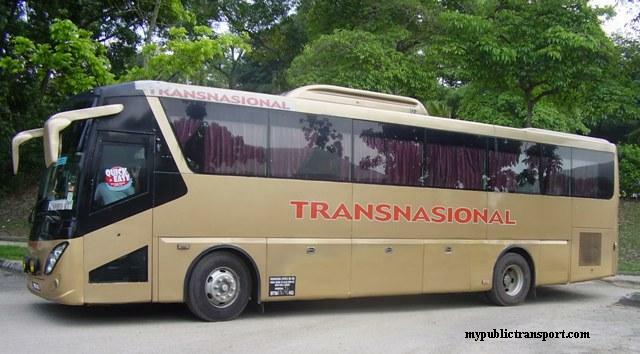 The main reasons reported by Penang Institute are the inconsistent travel times and overcrowding. From our point of view, this report provides no shock at all and we thought the actual amount will be much less than 20 millions in 2014 for the future, if no improvement is done on the current routes and services. 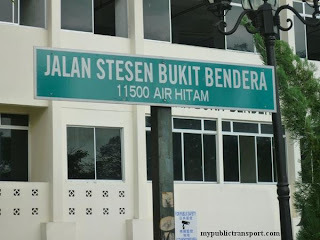 We feel that the report by Penang Institute is misunderstood by The Star 's report, and the Penang Institute's report itself does not cover the entire problem in Penang bus service, so here is some explanation. 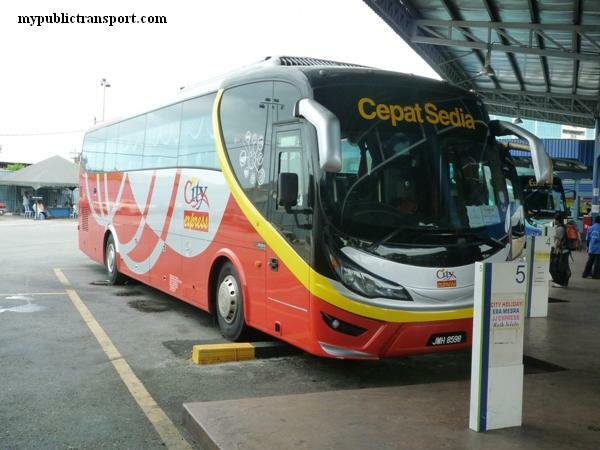 Rapid Penang has not been on a favourable trend; the increase in traffic congestion has not encouraged Penangites and/or tourists to use Rapid Penang bus services. Peaking in 2011, the decline in usage conflicts with efforts to increase route and bus availability. The result is straightforward. 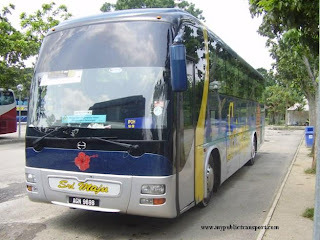 Those who rides Rapid Penang knows that the services has been good only from year 2008 to 2011. Since 2011, after suffer from big lost from the national audit report, the bus frequency drops heavily, for example the every 5 minutes for route 101 is coming down to every 15 minutes. For your information, there is only one new route (301E) been added after 2011 and the bus availability is reduced by 50% from 2011 to 2014. So the statement of "efforts to increase route and bus availability." is totally not true. When frequency of service reduced drastically, it is no shock that the number of commuters decline. Now you'll need to wait for more than 20 minutes for high population locations such as Air Itam, Farlim and Relau.With no bus priority lane, the buses mostly stuck at Jalan Chulia, Jalan Dato Keramat, Jalan Penang, FTZ and Pulau Tikus. It triggers people to drive instead of choosing public transport to go to work. 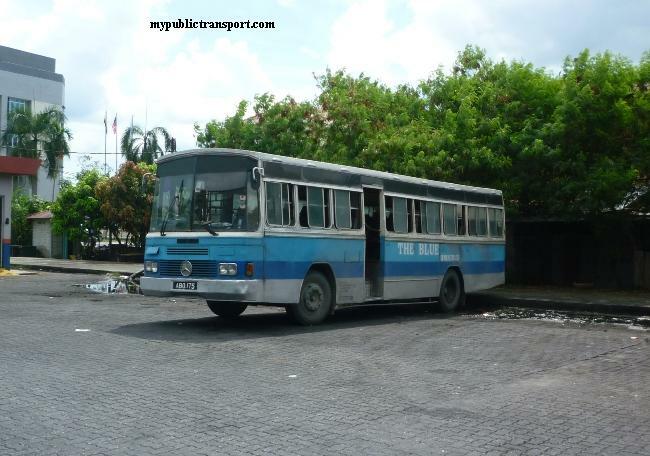 Route coverage of Rapid Penang service is still based on the similar route back in 1960s. 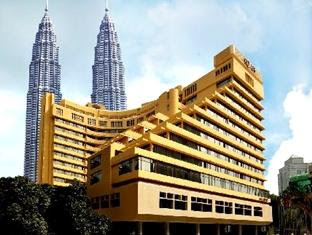 Penang state itself has two main functions, tourism and industrial. 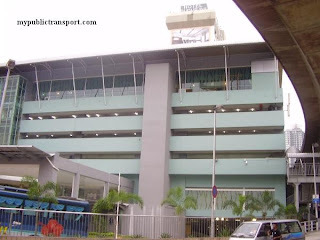 However, there is very limited or no bus service to link from one tourist favorite location to another. 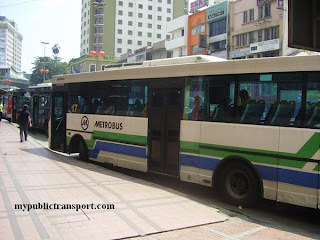 For example there is no direct Rapid Penang bus from Gurney to Kek Lok Si Temple, Penang Butterfly Farm, and etc. 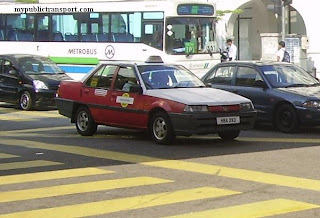 Besides the BEST (Bridge Express Shuttle Transit) services that transfer commuters from mainland to Queensbay and FTZ, there is no more buses that serve from highly density residential area such as Relau, Sungai Ara, Farlim, Air Itam, Jelutong into FTZ 1,2,3 and 4 while large population of Penang are working in that area, with the reason provided by Rapid Penang which is no demand. 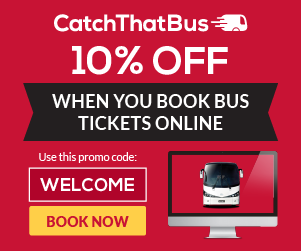 You just can't attract commuters to switch their travel mode back to using the bus if there is even no bus services. 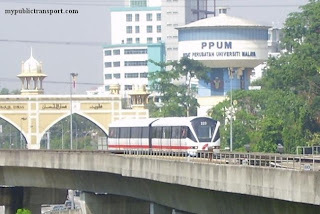 The current system only brings commuters from the residential area to the town area and Komtar, which may only good enough back in the 1980s and there is lack of services to connect different residential area and business area in Penang. 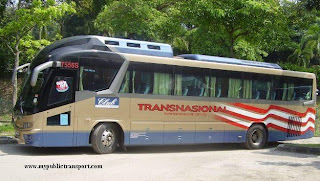 The routes of Rapid Penang is like 30 years outdated and it needs drastic changes. The Star : The report quoted figures furnished by Rapid Penang. 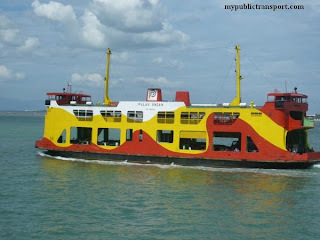 The most heavily used route is 101 – from the island’s jetty to Teluk Bahang, accounting for 11.78% of all bus commuters here.The least travelled route in the 10th position was 702 – from Butterworth to BM Plaza in Bukit Mertajam.This route is used by 3.46% of Penang’s bus commuters. Well, 702 is not the least traveled route by Rapid Penang, it is the 10th least traveled among the most frequent service. 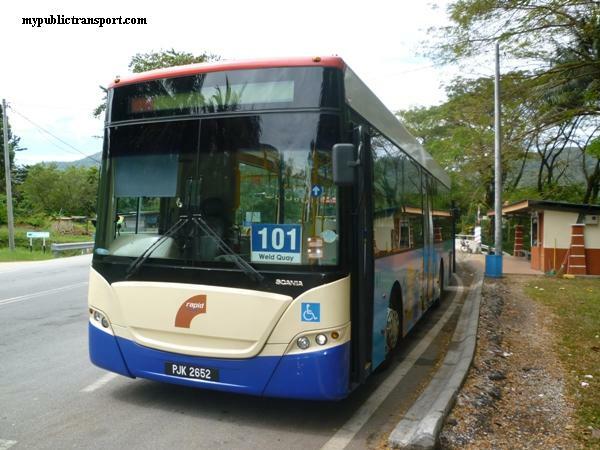 702 used to be popular route and that is the reason why it is still among the most frequent route out of Rapid Penang, with about 20-30 minutes per bus. 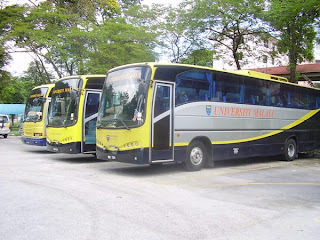 However, this route mostly service on rural area with very less commuters after Aeon shopping centre moved to Alma, and the reduced in number of students of UITM Permatang Pauh.